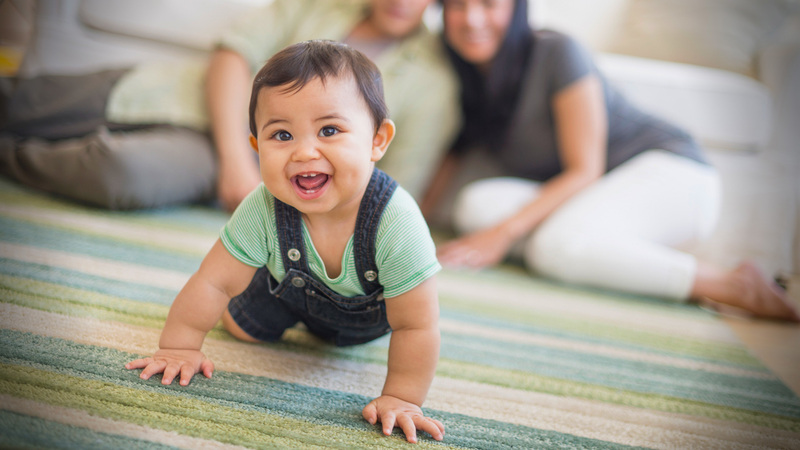 There is certainly no shortage of baby names for boys that end with the letter N. In fact, there are two in the top 10 most popular baby names from 2015 — Mason sits up high in the third spot, while Ethan resides at No. 6. And there are certainly more names that end with N that we’re very familiar with, such as Owen, Allen, Devin and Aaron. We’ve included plenty of popular choices here, to be sure, but to make this list a little more unique, we also bulked it up with a ton of names that are a little less familiar — but still end with that strong N sound. A lot of the names represented here have two syllables, but there are also single-syllable names as well as longer names that are a little more formal. Names like Benton, Lyndon, Hovan and Varian are unique enough to stand out, but not so odd they’ll be considered super weird to his friends, teachers and future employers. 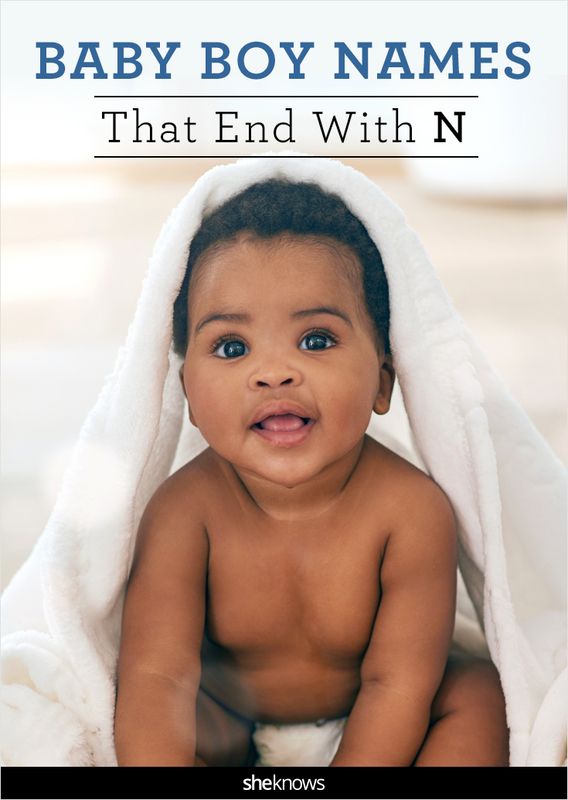 Check out our amazing list of baby names that end with the letter N for boys to see what finds its way onto your baby name list. More: Got goth baby names? We do!